On a cold, rainy Richmond day in February, dozens of Alliance volunteers rallied together for a planting day! 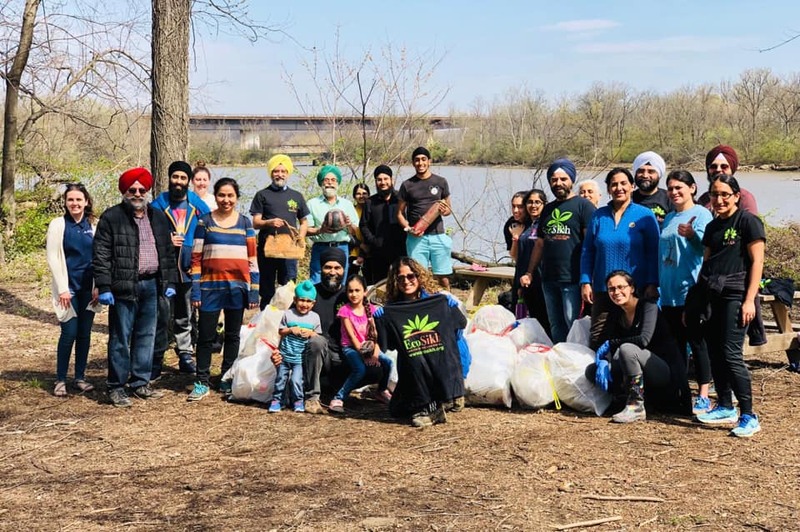 Volunteers planted over 50 native trees in a riparian area along Reedy Creek in Richmond, VA. Partners involved in making the event a success were Reedy Creek Coalition, Richmond VA Parks and Rec, and Richmond Tree Stewards. The National Fish and Wildlife Foundation (NFWF) recently awarded the Museum a grant to enhance and expand its green infrastructure efforts. Two of the most ambitious and visible projects include converting nearly three acres of paved surface parking lot into civic green space and installing an advanced bioretention system to clean and retain the rainwater that falls onto a nearly one-acre-large parking deck being built beside the Museum. 1. River of Redemption: Almanac of Life on the Anacostia by Krista Schlyer Recommended by our DC team, this book explores the life along the Anacostia River. Krista Schlyer dives into the rich history and biodiversity of this important waterway along our nation’s capital. If you love photography, this book is for you.